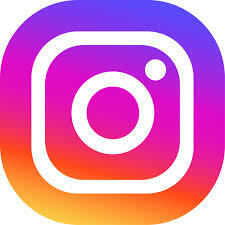 When Modern Storage West Little Rock opened in January of this year, not many people knew our name or anything about us. But, as we spent the last year showing how we are making self-storage in West Little Rock more modern, the community started taking notice. Well, the word is out and this holiday season, even Santa became a fan! Want to know why? 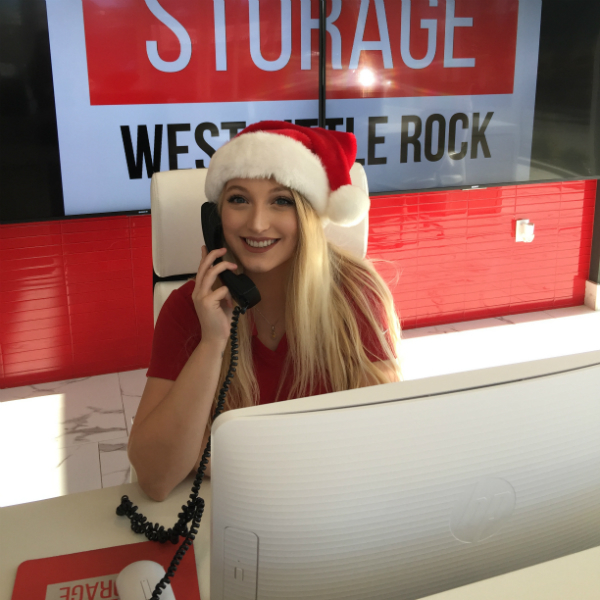 Let Santa’s little helper explain what you need to know about our West Little Rock storage facility. As you pack up your stuff and get ready to put it away in storage in West Little Rock, we can take care of you at Modern Storage. Santa loves that we have plenty of boxes, bubble wrap, mattress covers, and more to keep your precious items contained in your storage unit. 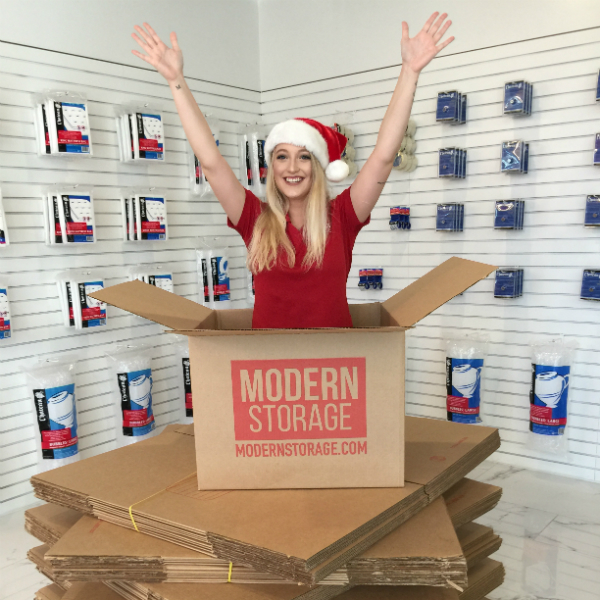 If you ever run out of moving supplies, just stop by our office and one of Santa’s little helpers can assist you. Santa knows we are jealous of his magical sleigh and pack of reindeer that help him deliver presents to children across the world in one night. Moving stuff into storage in West Little Rock is not that quick! That’s why he loves our free moving truck. To make your move easier, all new customers are welcome to use our box truck for free. Our package acceptance program runs year-round, but it becomes particularly helpful for our customers around the holidays. 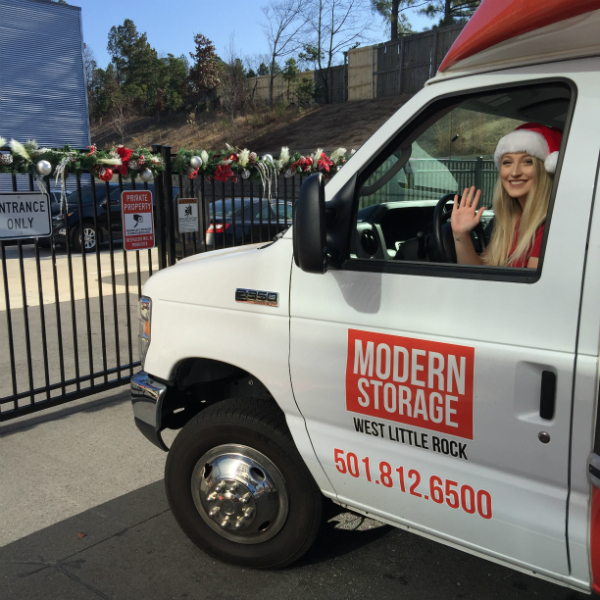 If you ever worry about your packages going missing or getting stolen from your front door, just have them delivered to Modern Storage West Little Rock! Your Christmas presents will be kept safe until you are ready to come get them and wrap them. You can even store them in your unit until it’s time for Santa to arrive. It gets crazy cold in Arkansas in the winter. 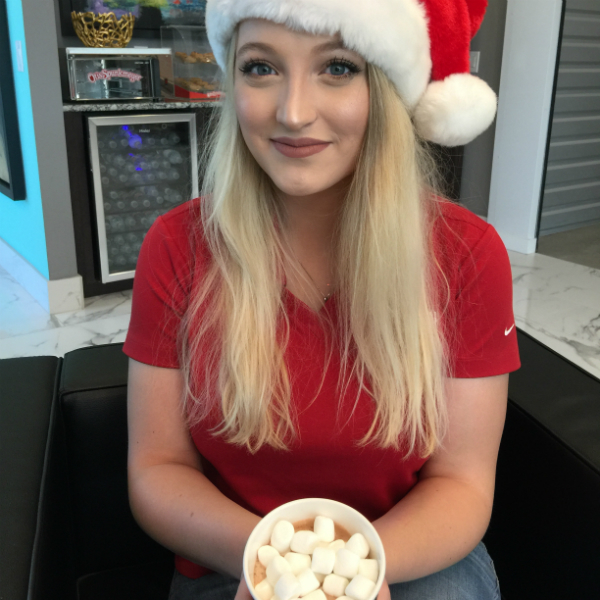 When you need a moment to get out of the weather and cozy up with a warm beverage, just stop by Modern Storage in West Little Rock. Santa is a smart guy, right? Be smart like Santa and start renting storage in West Little Rock today. 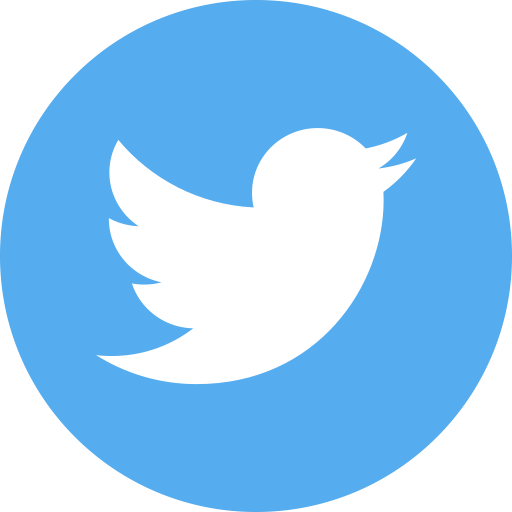 Give us a call at 501.812.6500 for help finding the perfect storage unit.